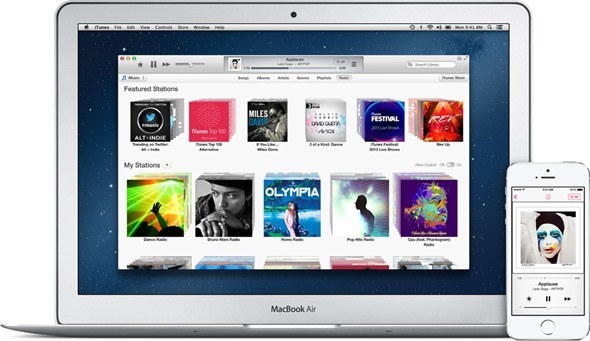 Apple just released iTunes 11.1.5 for Windows and OS X and is available for download immediately. More details regarding what the update brings and where to download it from can be found right here. Today’s update to iTunes is a rather minor one and doesn’t bring much except for bug fixes.. According to the changelog that comes along with the update, we will see an iTunes crash fix which occurred whenever a device is connected to a PC or Mac using iTunes. Apart from the aforementioned crash fix, the new iTunes 11.1.5 update improves compatibility of iBooks on Macs running OS X Mavericks. Users can now expect to see a bunch of bug fixes and performance improvements which aren’t mentioned in the changelog. Downloading or updating to the latest version of iTunes is a piece of cake. Simply launch the Mac App Store on your OS X powered Mac and hit the Update tab on the top to download the update. If you’re using a Windows driven PC then launch the Apple Software Update tool and download the update from there. 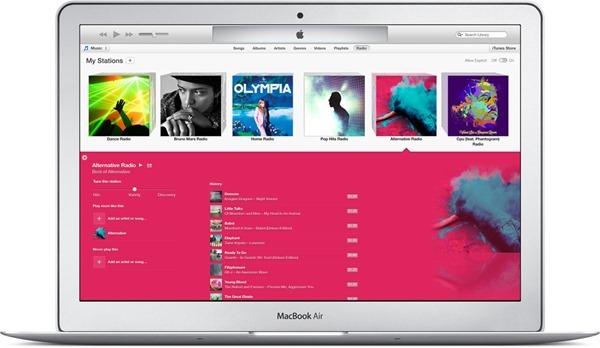 If you’re looking forward to performing a fresh install, then point your browser to Apple.com/itunes and grab the latest version of iTunes from there. Apple has been swift in regards to pushing out updates for its ecosystem lately. It was just last week when we saw the release of iOS 7.0.6 which fixed a major SSL vulnerability, and yesterday we were greeted with the release of OS X 10.9.2 Mavericks, which brought forward a handful of improvements, features and the all-so-crucial fix for the SSL vulnerability. it’s always a good idea to update to the latest iteration of any given piece of software as it enhances the overall usability and user experience. Therefore, we recommend that you grab the iTunes 11.1.5 update for your Mac and PC right away from the channels that we’ve mentioned above. Be sure to let us know in the comments section below if the update fixed any bugs which you’ve been facing lately. We love hearing back from our readers!